Front View Of White Tablet Computer With Blank Screen Mockup.. Stock Photo, Picture And Royalty Free Image. Image 37536625. 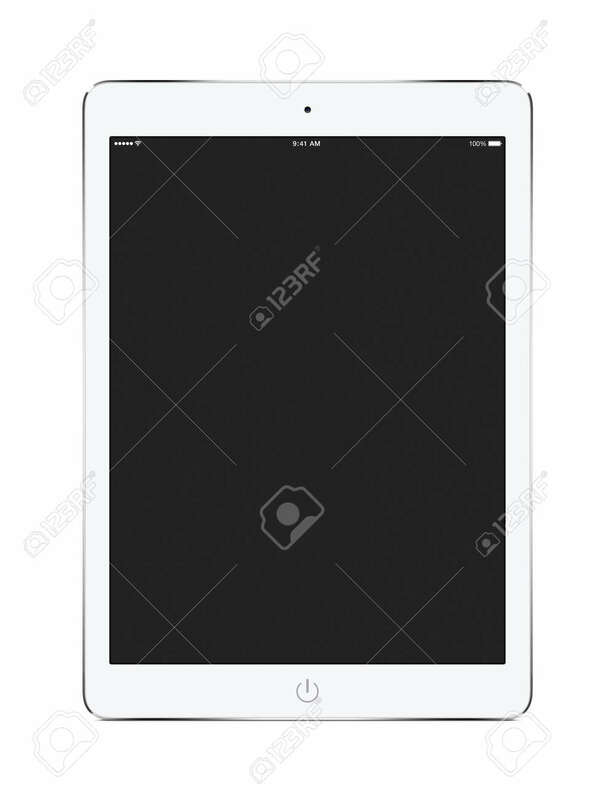 Stock Photo - Front view of white tablet computer with blank screen mockup isolated on white background. Front view of white tablet computer with blank screen mockup isolated on white background.